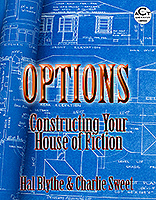 Options: Creating Your House of Fiction - Welcome Scholars! This excellent work is the perfect handbook for those who have always wanted to write a piece of fiction, be it a novel or short story. 20th-Century movie producer Jerry Wald once formulated what has become known eponymously as Wald’s Law: “Show the audience the inner workings of something they are curious about but don’t really know much about.” Options explains the “inner workings” of fiction, detailing the choices authors must constantly make about such elements as character, plotting, setting, dialogue, method of narration, theme—even marketing. 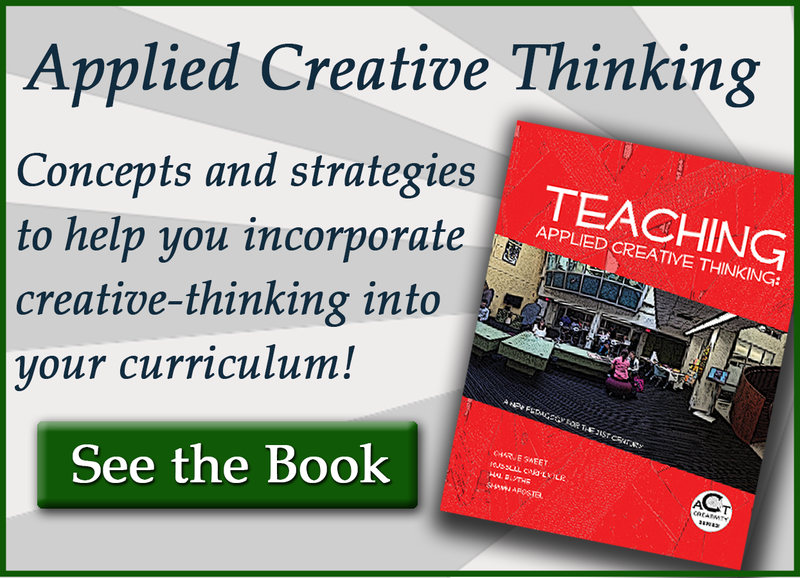 And as part of the Applied Creative Thinking series, the book explores how writers can tap into basic creative strategies such as perception shift, pattern recognition, and using metaphor. What Makes Creative Writing Creative? VI. What Is a Story? 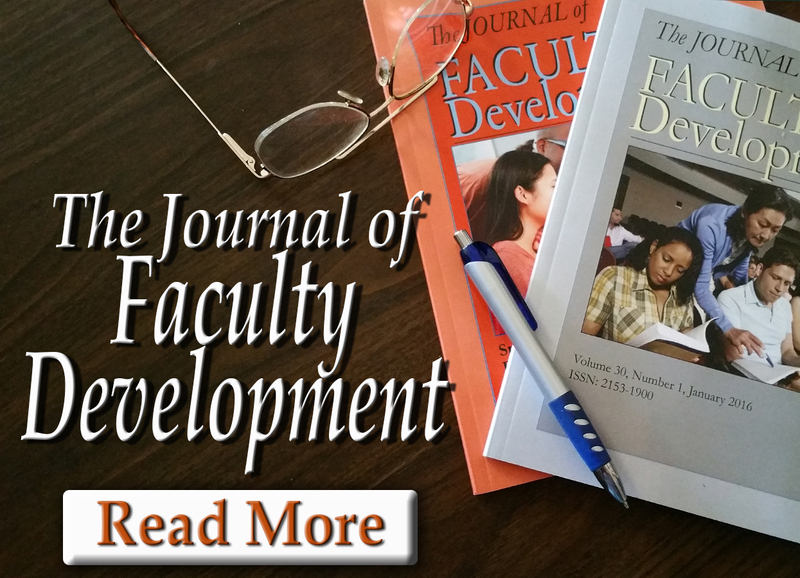 Hal Blythe, Ph.D. (University of Louisville, 1972) is the Co-Director of the Teaching & Learning Center at Eastern Kentucky University. With Charlie, he has collaborated on over 1000 published works, including 14 books (seven in New Forums’ popular It Works for Me series), literary criticism, and educational research. Charlie Sweet, Ph.D. (Florida State University, 1970) is the Co-Director of the Teaching & Learning Center at Eastern Kentucky University. With Hal, he has collaborated on over 1000 published works including 14 books, literary criticism, educational research, and ghostwriter of the lead novella for the Mike Shayne Mystery Magazine. 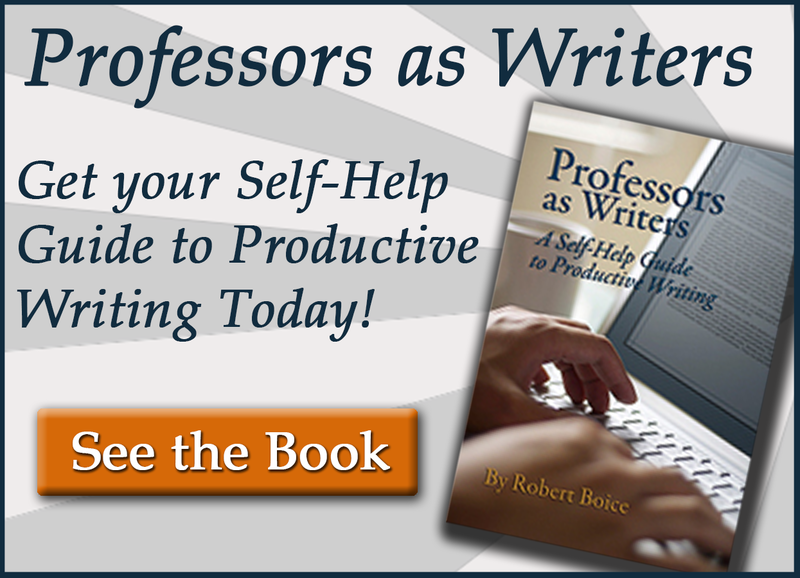 Hal and Charlie have taught creative writing for forty years, created the MFA in Creative Writing at Eastern Kentucky University, and have published numerous “how-to” articles on creative writing in popular magazines.